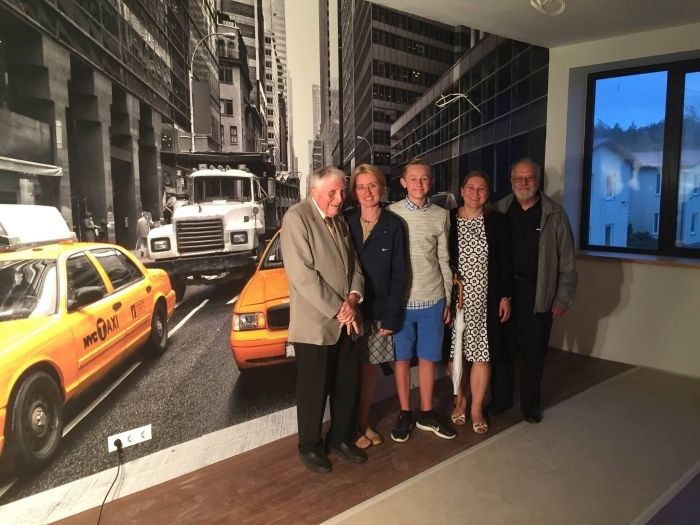 08/19/2016 - KFF Representative N. Baumiliene Visits :Sodziaus Meistrai"
Foster Home "St. John's Children" has been supported by the Kazickas Family Foundation for the last four years. 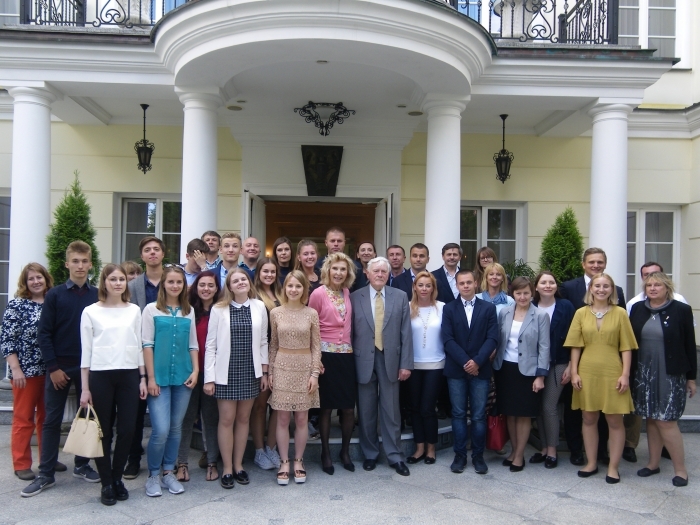 On August 13th, the Home celebrated its 20th anniversary. 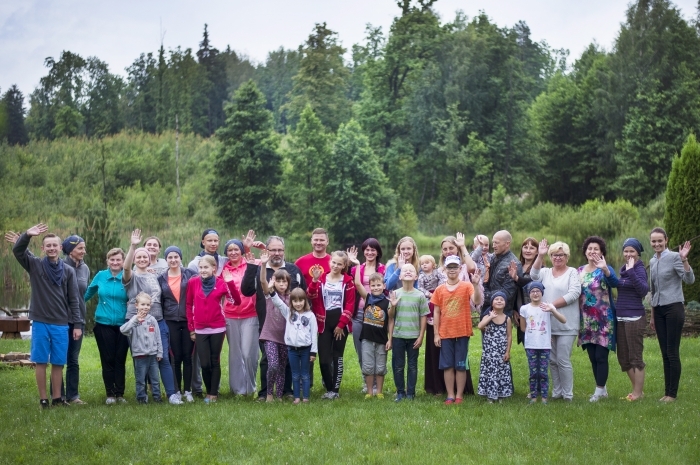 During a beautiful week in July, a camp, dedicated to the families raising children and teenagers affected by Alopecia (autoimmune disorder in which hair is lost from some or all areas of the body) was held in a small village in Lithuania. With the Kazickas Family Foundation's help, it was the second year in a row such camp took place. 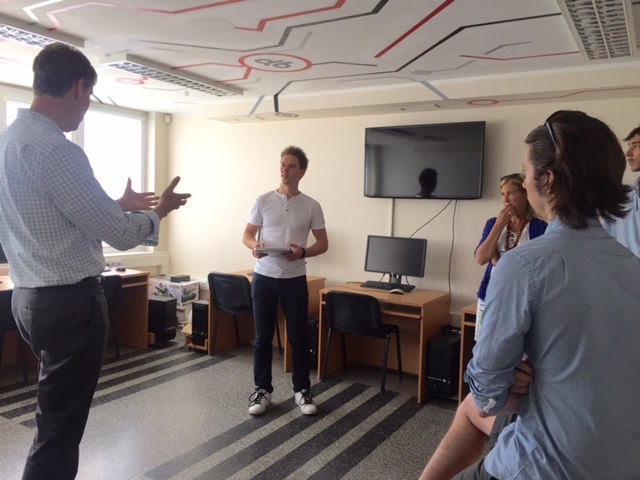 Kazickas Family Foundation Director Neila Baumiliene with a group of supporters met with Raseiniai local administration oficials who are willing to face and solve the local youth issues such as engaging them in a productive activity, keeping them away from the criminal world and human trafficking. 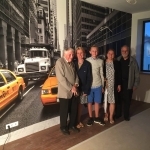 KFF Representative N. Baumiliene Visits :Sodziaus Meistrai"
"Sodziaus Meistrai" trade school in Trakai region, Lithuania, has been Kazockas Family Foundation's grantee for four years. 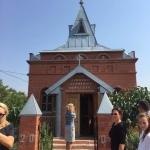 In August 2016, the 11th Mission Siberia expedition returned home from faraway lands where Lithuanians once were exiled in Russian Federation, Kazakhstan and Tajikistan Republics. 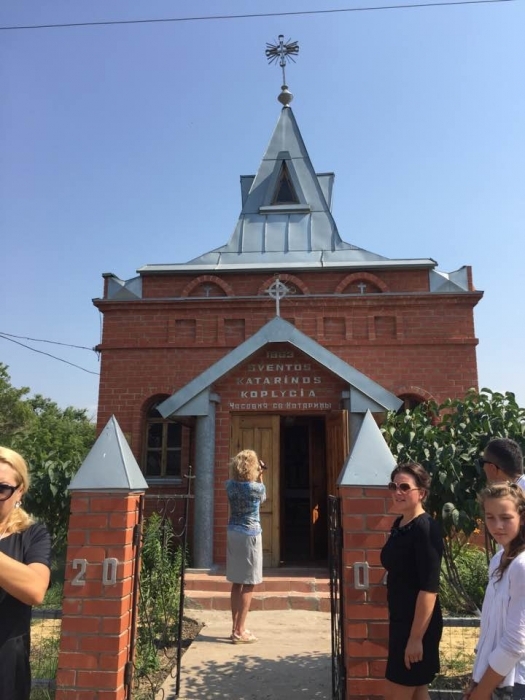 The Kazickas family's visit to Chornaya Padina, Saratov Region, Russia - Dr. Kazickas' birthplace (1918). 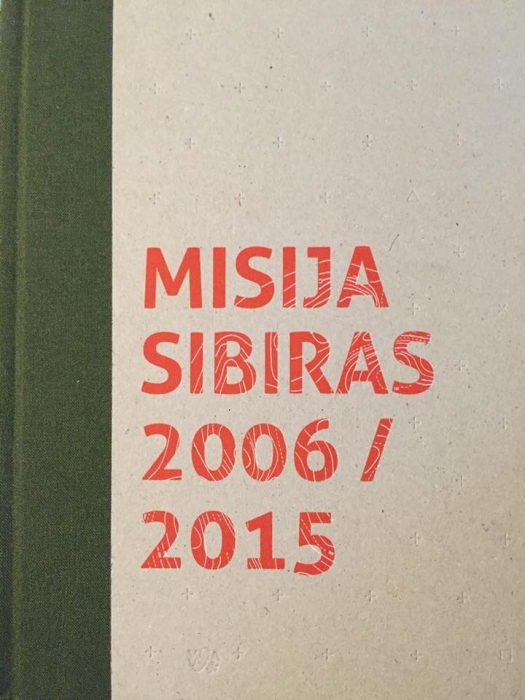 The village was founded by the Lithuanian deportees, participants of the uprising of 1863 against the Russian Empire. 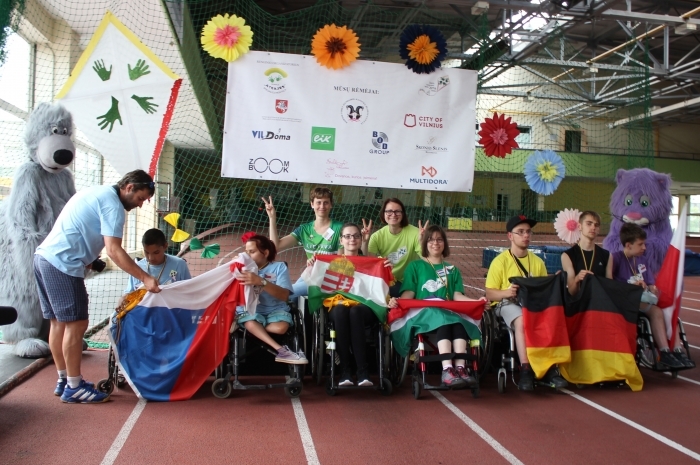 On June 30th in Vilnius, Euro Integration Games, an event for the youth from entire Europe with disabilities, finished with a tremendous success. Games, where everyone is a winner, started in 1991 as an initiative of Germany. 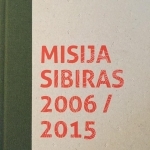 For the first time seven teams from Belgium, Hungary, Slovakia, Germany, Poland and Czech Republic were guests of the hosting country, Lithuania, with its own team participating as well. 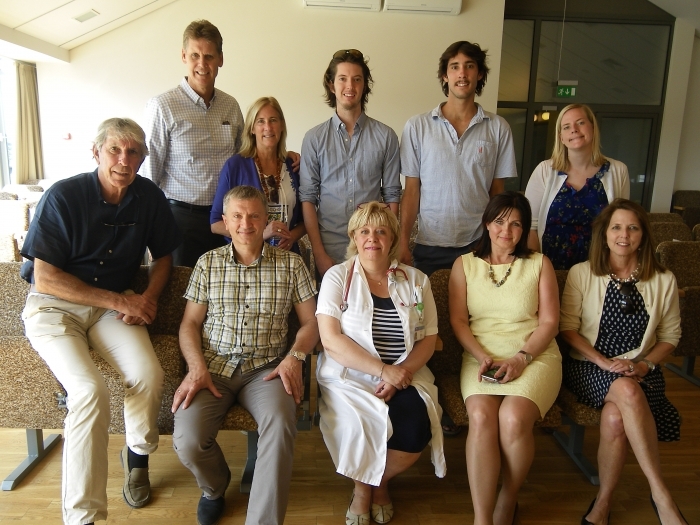 In June, Kazickas family members visited Kaunas Pediatric Clinic. 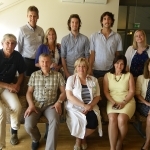 For many years KFF has been supporting children's intensive care unit which yearly provides medical assistance to over 1,500 children with severe illnesses and traumas. In 2008, 500,000 Litas ($215,000) grant was given to acquire intensive therapy equipment that had been saving many childrens lives since. This year with KFF help, center acquired polysomnography machine which will help to diagnose causes for children's primary chronic respiratory illnesses. 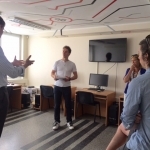 In June, during Kazickas family visit in Lithuania, SolidEducation.lt founder Paulius Paskevicius invited guests to visit his office at the Kaunas Univeristy of Technology to learn about the program and meet few of its youngest members.